Eden Social Welfare Foundation was founded to serve persons with disabilities as well as other socially marginalized groups. Our mission is to serve the weak to witness Christ and to promote Gospel and welfare to bring people to God. Eden will continue to expand and improve its holistic services. Hosea 10:12 reminds us to “sow righteousness for yourselves, reap the fruit of unfailing love.” I want encourage every member of Eden to always be cautious and humble, to have a heart of Christ as we do work that honors God. We put our trust in the Lord and have successfully set up 120 branches over Taiwan. We support the underprivileged with love. I think this is Eden's most precious treasure. Your action can help every persons with disability to live life to the fullest. 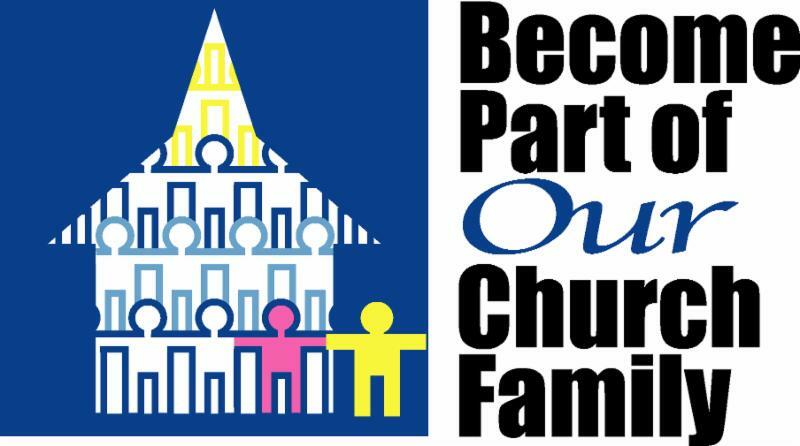 We sincerely invite all churches, and every follower of Jesus Christ to demonstrate the love of Christ by partnering with us in the following activities.